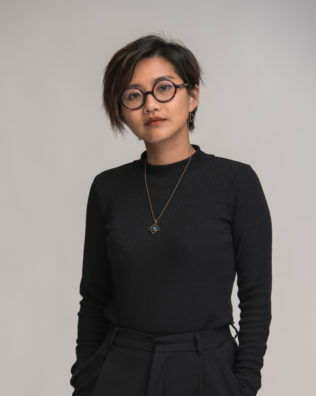 Fluent in English, Cantonese and Mandarin Chinese, Franky manages Chinese communications for David Zwirner Gallery and Gallery Weekend Beijing and Jockey Club New Arts Power, and has supported across a number of arts clients including UCCA. At her previous agency, Franky supported across luxury accounts and has completed work experience at Frieze London and Masterpiece London. A graduate of London College of Fashion, Franky has a BA in Fashion Illustration and has taken university courses in curating and Modern Art theory, and has also worked as a studio assistant at Piers Atkinson Millinery.